RESERVED for Jenn. 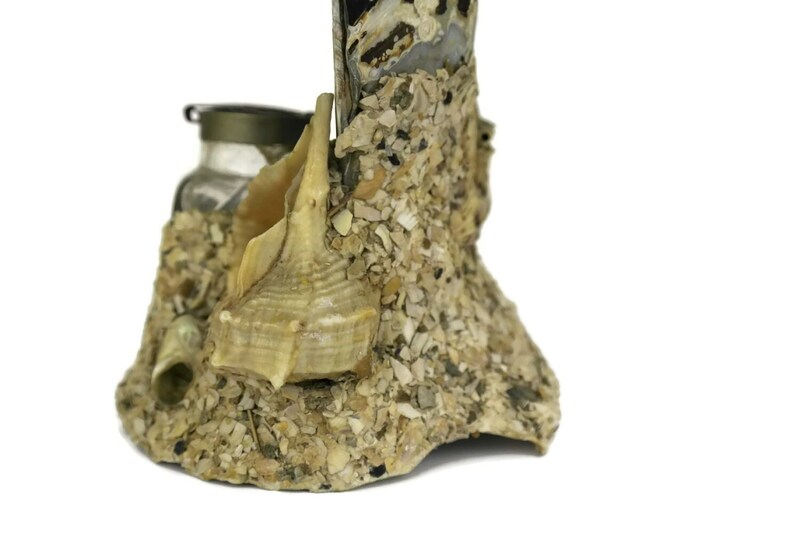 Yacht Seashell Inkwell. 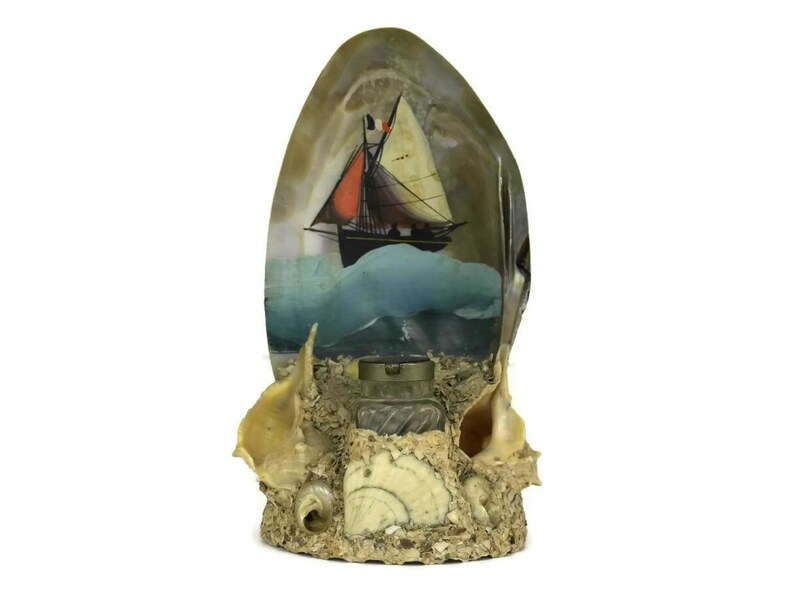 French Antique Sea Shell Art. French Nautical Decor. 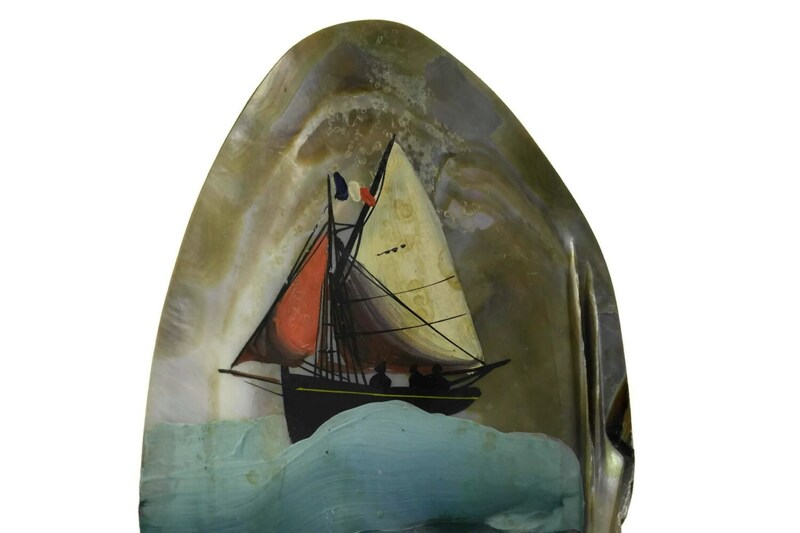 A rare yacht seashell inkwell created from seashells and featuring a hand painted yacht with the French tricolor flag. 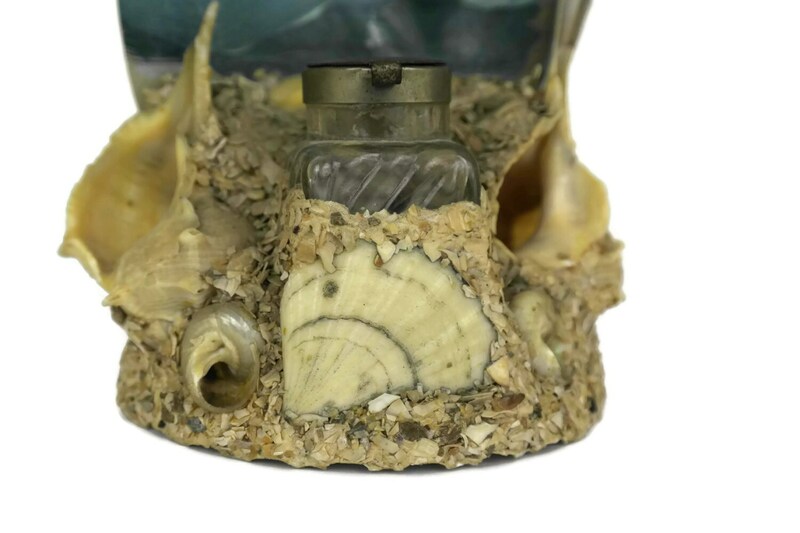 The antique French inkwell has a small glass ink pot with a metal lid. 4.5" Tall x 4" Wide (11,5 cm x 10 cm). 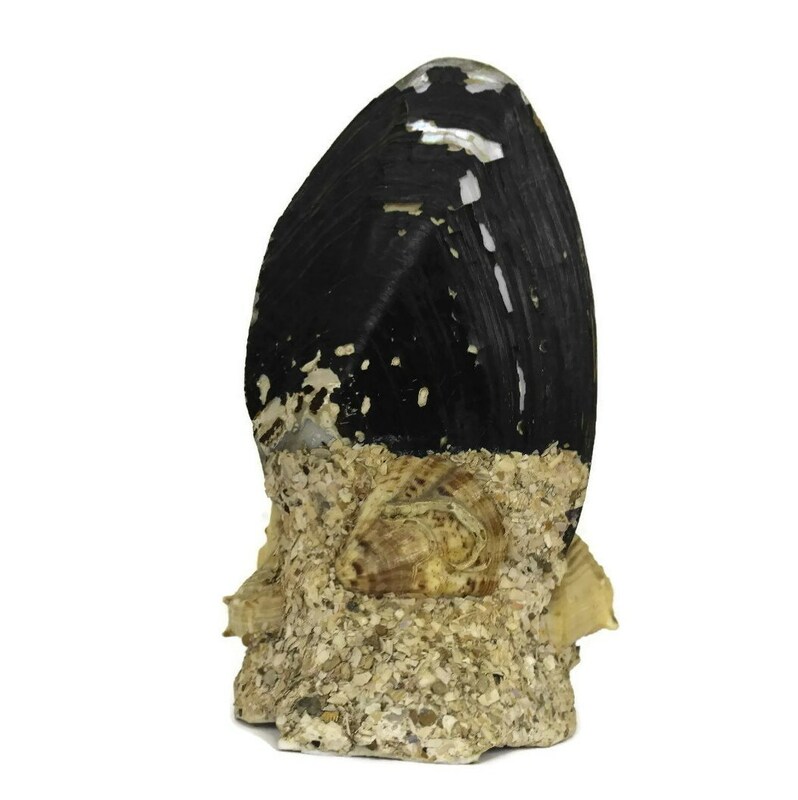 The inkwell is in good antique condition with some signs of age and wear including patina and small chips to the shells in places.